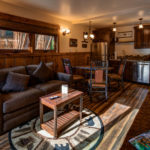 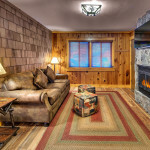 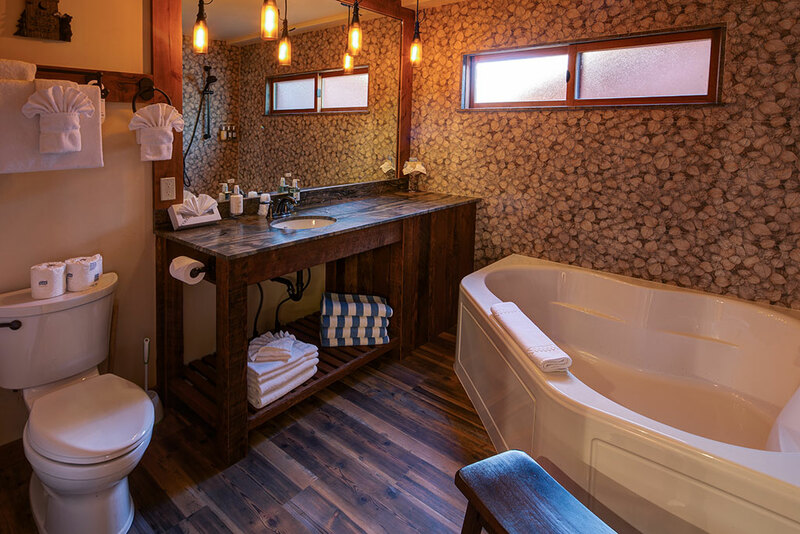 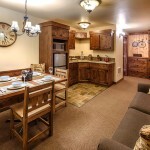 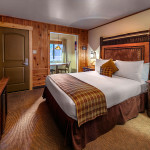 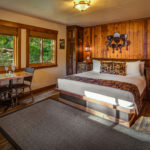 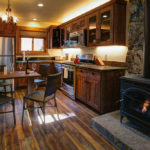 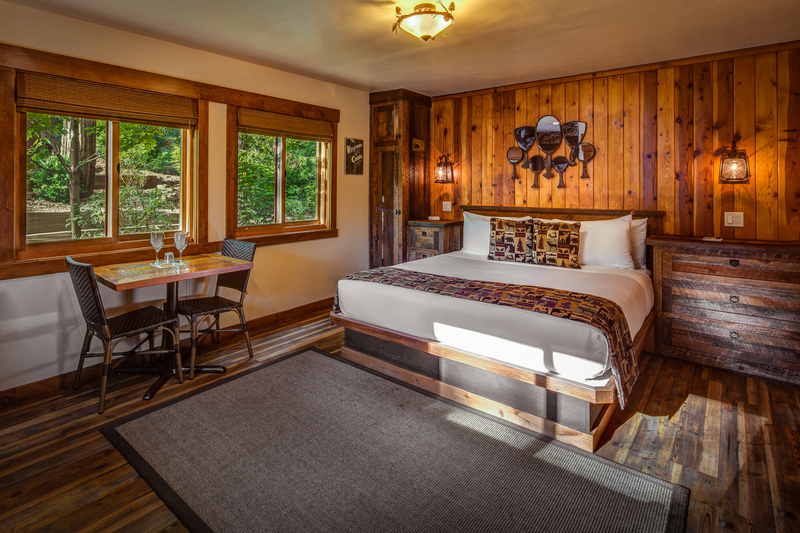 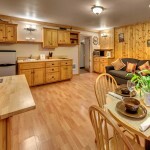 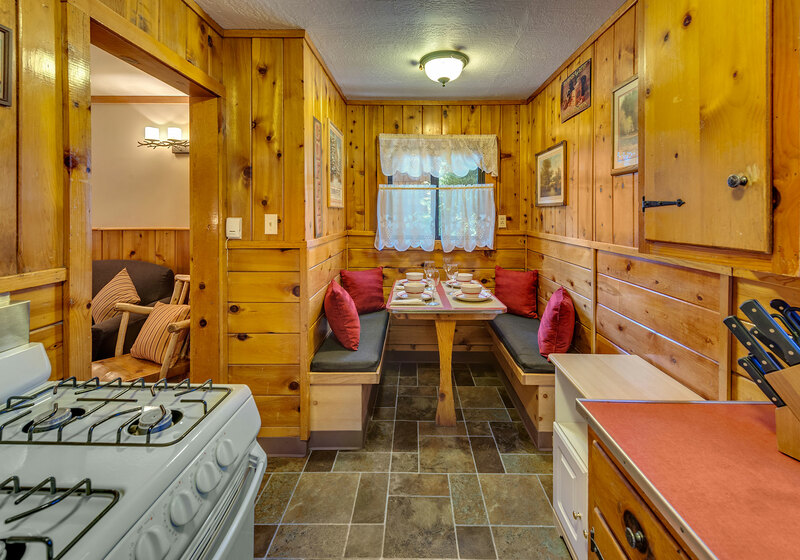 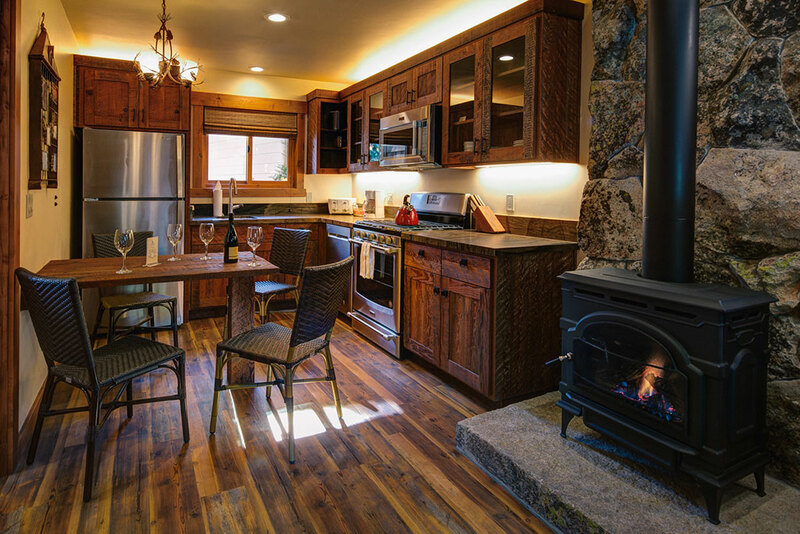 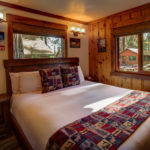 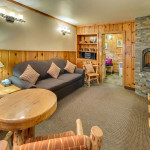 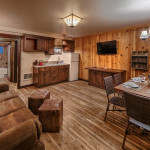 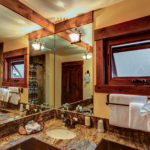 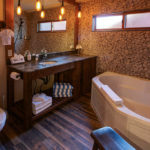 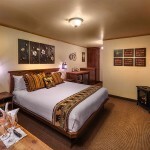 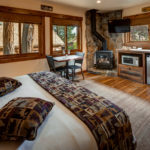 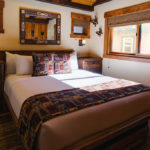 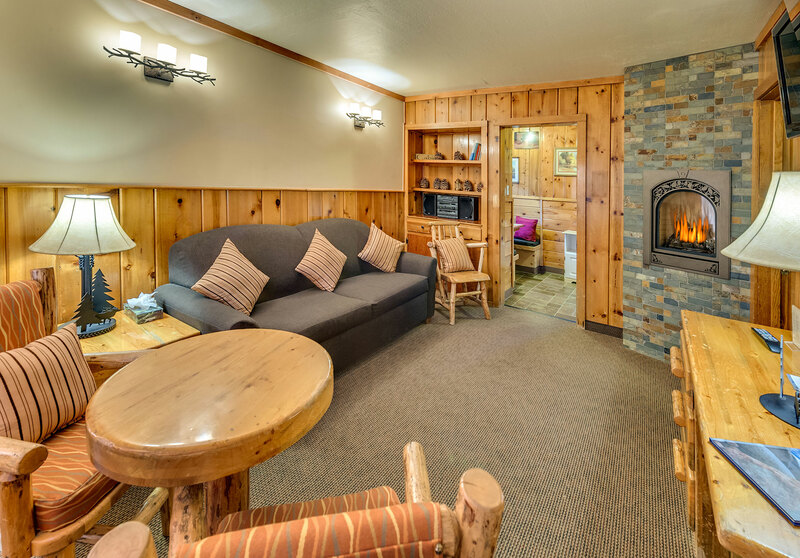 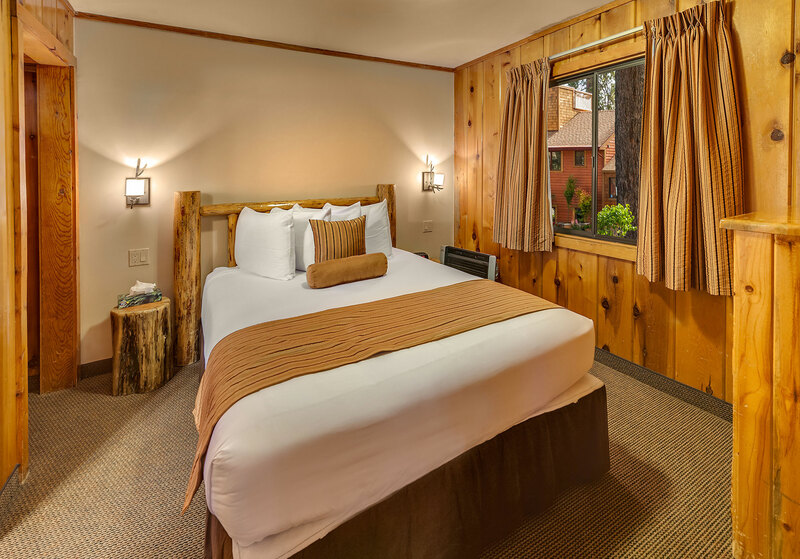 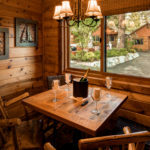 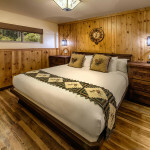 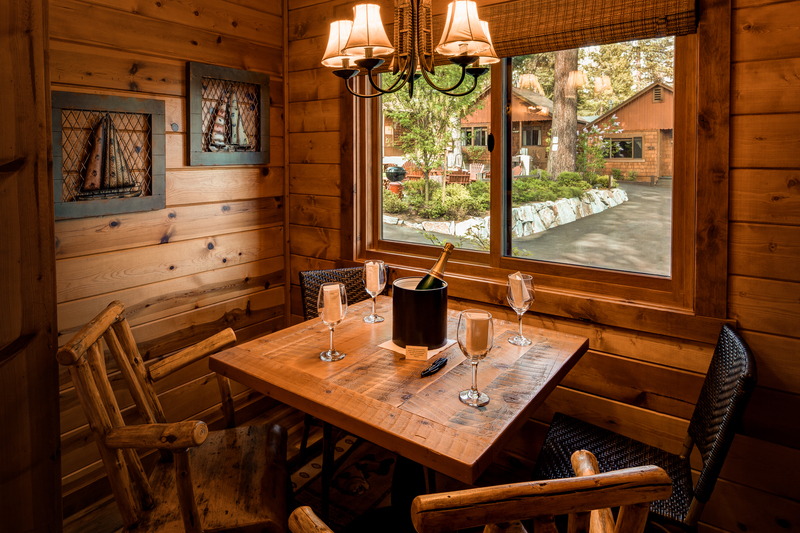 Newly renovated cozy cottages and comfy lodge suites offer quaint accommodations for a fun time at Lake Tahoe! 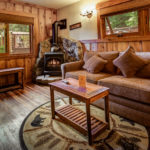 Cedar Glen Lodge has an array of suites, one and two bedroom stand alone cottages, and our Lodge units feature great views. 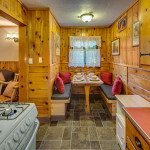 Many of our attractively renovated units have fully stocked kitchens or kitchenettes, fireplaces, air conditioning, BainUltra ThermoMasseur bath tubs and much more! 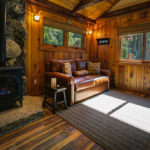 Most rentals enjoy stunning views. 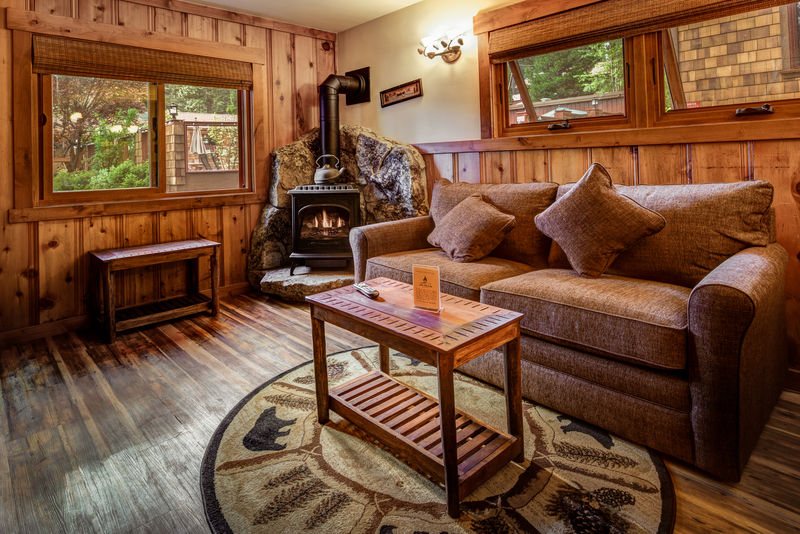 View the Cedar Glen Lodge Property Map. 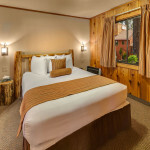 Your comfort is our greatest goal. 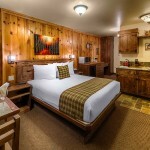 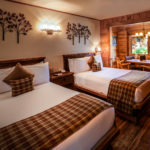 Cedar Glen Lodge is a newly renovated, Eco-friendly award-winning resort. 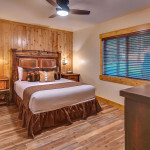 Check- in 4:00 p.m. and Check-out 11:00 a.m.
View the Cedar Glen Lodge Property Map.